In Starpoint Gemini 2 you captain your own space ship and roam the galaxy in 3D in this tactical space simulator with tons of RPG depth. Space has never looked so inviting - but images can betray... It has been two years since the end of the second Gemini war, and the situation in the war-torn system is further from resolution than ever before. Quote Crossing over to Linux is definitely something lurking in our minds constantly ;). Fifty diverse factions ranging from states and companies to outlaws, locked in a power-struggle, with over 100 commodities to trade or plunder. 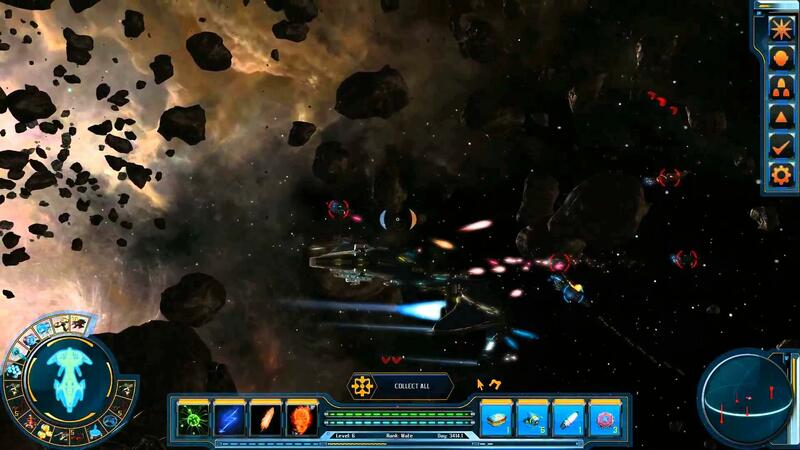 One thing we can never be short of is RPG games, especially a good looking space-ship RPG. The game is currently in Early Access on Steam and it's showing real promise, so it would be great to see it come along. Personally I think it looks fantastic. Also do you faithful GOL visitors like the "could come" news, I have a fair few of them, but I am unsure how people find them, so if you want more let me know! and hopefully "crossing over" doesn't mean "crossover"
No problem with 'could be' ported to Gnu/linux news. Personally, I prefer a bit more concrete news than "might/could" articles. I find them pretty frustrating. I want to know what I'll be playing in 1, 3 or 6 months, not what some developer would like to do, maybe, if they get time, at some point in the vague future. However, one advantage to these articles is that if they generate enough "wow, that looks awesome" comments, then perhaps you can point the devs back to the article as evidence of interest in the port. But unless it's something huge (like Metro was), I doubt that'll actually happen. The problem is if no one like say us here at GOL links to something to generate interest, there won't be in which is why I like posting them, I probably will keep up with them, but there aren't that many of them to be fair. How can we convince them to bring the game to Linux? Many companies give good words saying that it will be a Linux port, and then it never came. The game looks good. Quote from manny and hopefully "crossing over" doesn't mean "crossover"
Would buy it in a heartbeat.